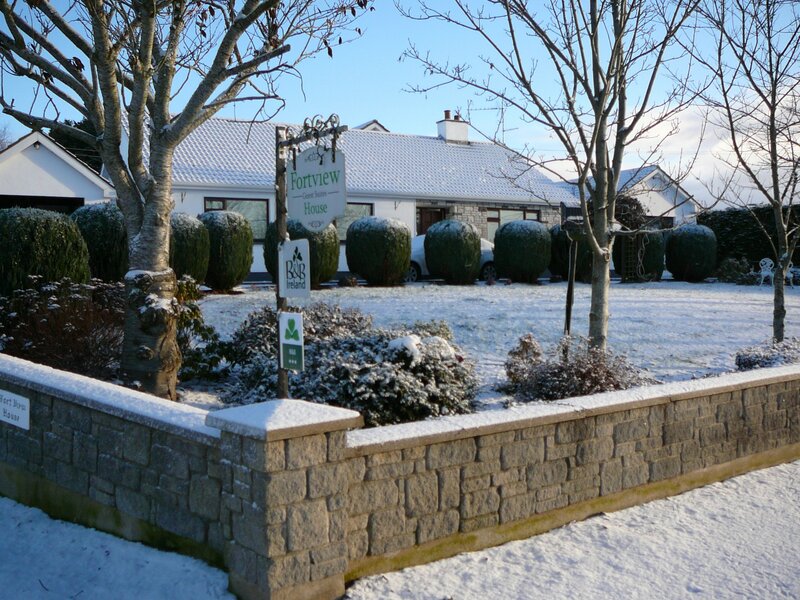 What a wonderful white Christmas we had at our B&B. 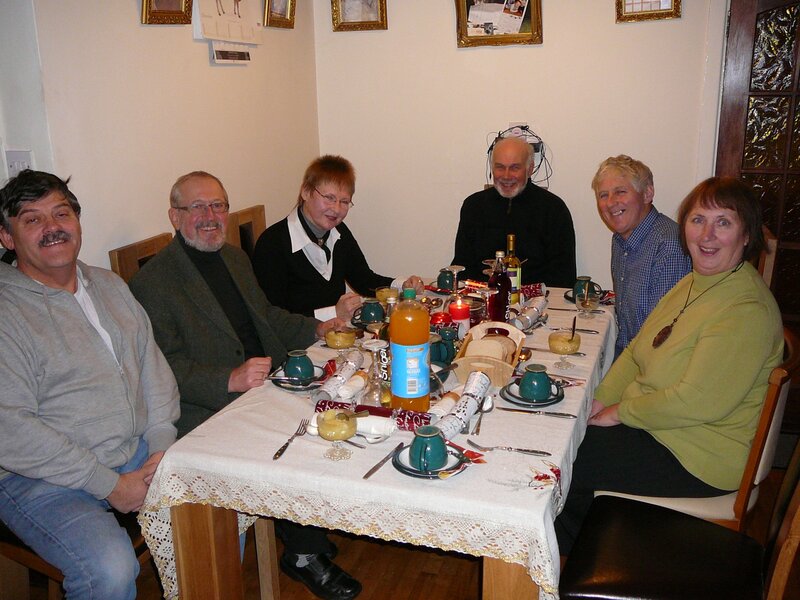 With three different nationalities ( German English & Irish) around our dinner table on Christmas Day and outside like a picture, what more could one ask for.Our home produced turkey, all home cooking and my own wine topped off with christmas cake left everyone sleeping in front of the turf fire until the CD of 2010 Fleadh Cheoil in Cavan woke us up. 3hrs later we were all still looking at it as it was so entertaining. 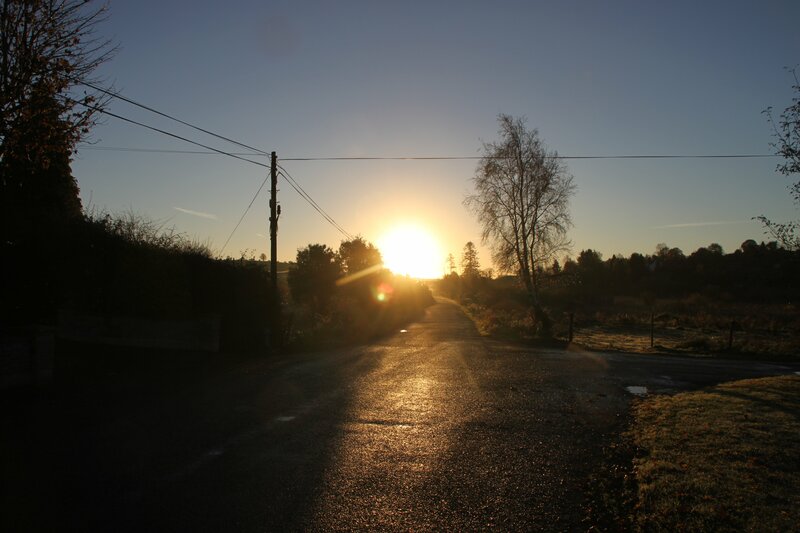 Happy 2011 to all our visitors past present & future. Now is the time to book your pike fishing holiday in Ireland and Cavan the heart of the lake district is the place to be. 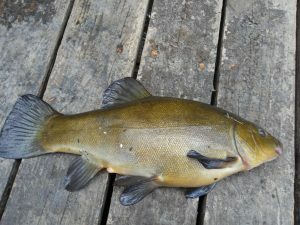 Just had 3 pike anglers from Luxembourge and they had wonderful pike fishing on the local lakes.Visit www.fortview.com to book. The new Castlesaunderson scouting complex could become a major international venue for some of the 58 million Scouts across the globe, and will be a major boost to the local economy. That’s according to Cavan County manager Jack Keyes, in his speech at the launch of the 3.5 million euro project yesterday. Construction on the 30 acre site will begin next month, with Cavan firm P Elliott heading up the build. Speaking after the launch, P Elliott’s Bid Director Padraig Dwyer said he’s looking forward to seeing the project delivered to the Scouts and the local community. Accommodation available locally, Telephone 0494338185 0r Email fortviewhouse@hotmail.com to book accommodation. 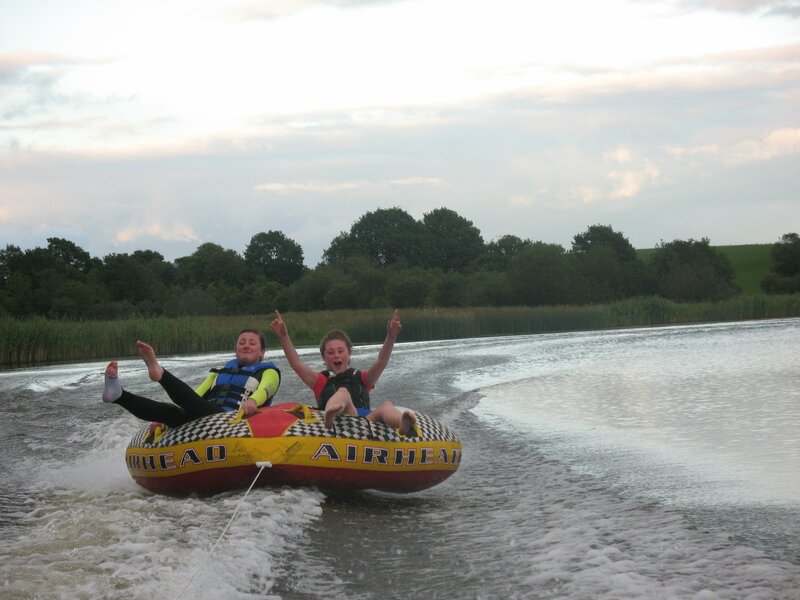 August is the month to take a holiday in Cavan. We have so much to offer, All Ireland Fleadh 2010, Course fishing at it best, A boat trip on the Erne and lot more. 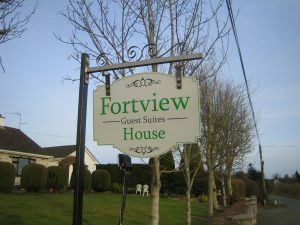 Food and accommodation at it best while you visit Fortview House where you are assured of an enjoyable stay. 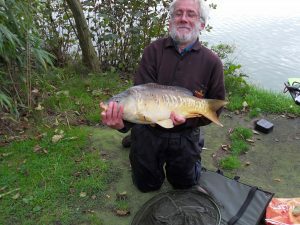 Coarse fishing has been at it best this week . Len from England landed some of his best fish and can’t wait to return in July. 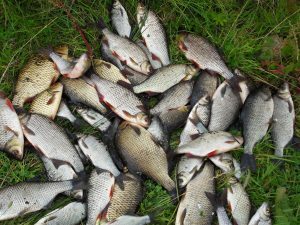 The weather is perfect and it look like the bream has spawned. Pike fishing up to now has been excellent. Brown Soda Bread served each morning for breakfast at Fortview House. 1. Preheat the oven to 220°C (425°F), Gas mark 7. 2. Sift together the flours, salt and bicarbonate of soda in a large bowl and mix with the seeds (if using). Add the butter (if using), and rub into the flour mixture with your fingertips until it resembles breadcrumbs. Make a well in the centre. 3. In another bowl, whisk the egg with the buttermilk and pour most of the liquid into the flour mixture. Using one hand with your fingers outstretched like a claw, bring the flour and liquid together, adding more buttermilk if necessary. The dough should be quite soft, but not too sticky. 5. Place on a baking tray and bake in the preheated oven for 15 minutes, then turn down the heat to 200°C (400°F), Gas mark 6 and cook for 30 minutes more. When cooked, the loaf will sound slightly hollow when tapped on the base. Allow to cool on a wire rack. May 25th Cavan Stages Rally takes place. 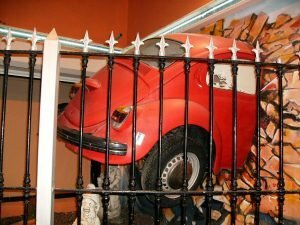 This is a great event for rally lovers and gives a great buzz around Cavan. Fortview House B&B are now taking bookings for accommodation. Visit www.fortview.com for more details. 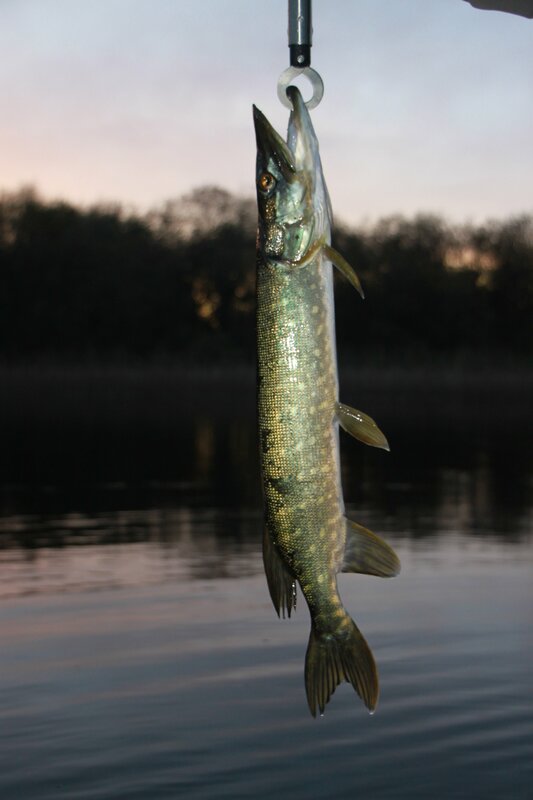 Pike fishing is at it best ever on our lakes and rivers in Cavan now. 4 of my French Anglers caught 35 pike to day. Weather and conditions are excellent for pike fishing. 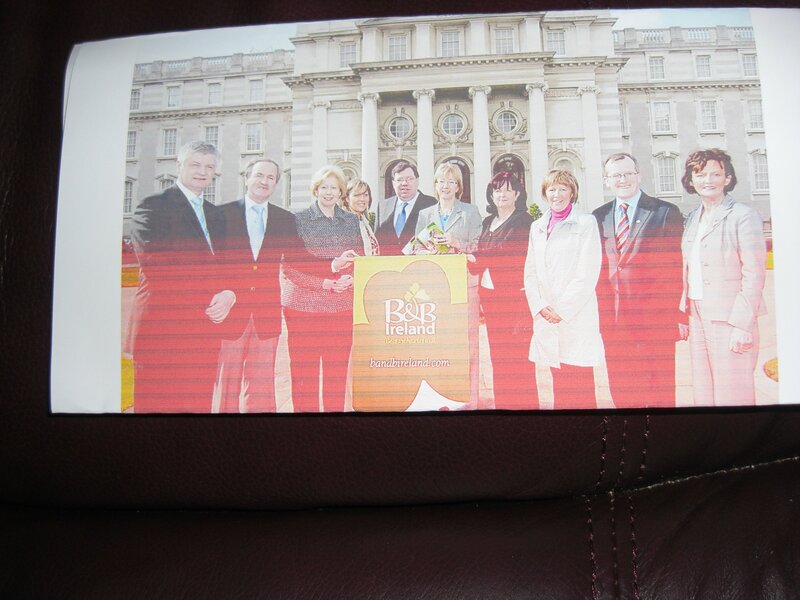 B&B Ireland was formally launched by An Taoiseach at Government Buildings yesterday; we were very lucky to have our new Minister Mary Hanifan attend as well. See photo below, from left to right, Shaun Quinn CEO Failte Ireland, John Hughes B&B Ireland North West Director, Margaret Cahill B&B Ireland Chairperson, Tracey Coughlan Failte Ireland, An Taoiseach, Minister Hanifan, Helena Healy B&B Ireland CEO, Christina Byrne B&B Ireland Midlands Director, Niall Gibbons CEO Tourism Ireland, Eileen McDonagh B&B Ireland Director.Event which took place in the Burlington Hotel 23rd March 2010 . This should be of great benefit to tourism and I as a member of B&B Ireland looking forward with optimism to our New Company, our new Minister, Classification & Categorisation.